STEP 1 : HOW TO USE [SOFTWARE MOD SKIN LOL V6.1 - 2018] ? Mod skin lol, mod skin league of legends, mod skin, mod map lol, mod ui lol, mod hud lol, mod map league of legends, mod loading screen, mod launcher lol, mod theme. 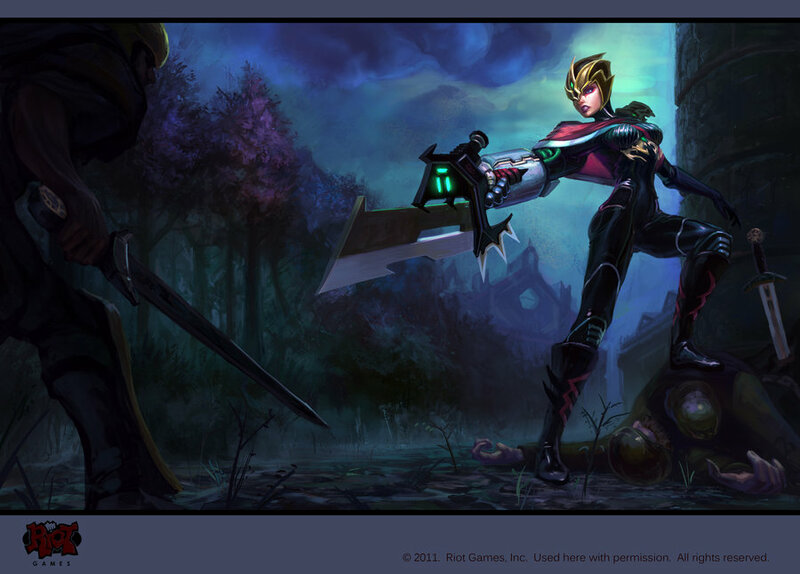 ModSkinLOLPH (http://www.modskinlolph.com) is website sharing skins league of legends, download free. We synthesize the skins from different places and re-mod again to suit the player in the Philippines. Wish you happy gaming. LIKE FANPAGE TO GET THE LATEST INFORMATION !